See Install Video Under the Additional Information tab above. The classic Osto-EZ-Vent® with a refreshed design! 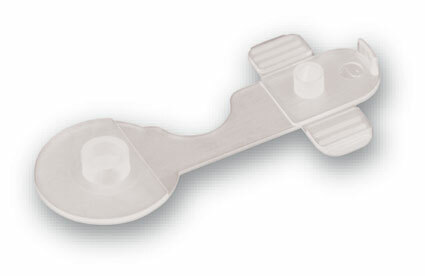 The OEV ™ is an air release device that attaches to any manufacturer's pouch. Easy to install, bonds permanently, water-proof and lasts as long as the user wears the pouch. Pinch the OEV ™ Glides to quickly release air buildup. The OEV ™ can also be used on preemie, infant and fistula pouches, and wound drainage bags. For years, the Osto-EZ-Vent® has been the #1 preferred way to release air pressure from any pouch. KEM has always taken pride in the OEV™ with its simple design and ease of use. But one suggestion from users is having the OEV™ be easier to open for those that have dexterity issues. That's why KEM decided to refresh the classic Osto-EZ-Vent® with the new Glides. In pinching the OEV™ Glides, the Glides push against the OEV™ base to help lift up and open the OEV™. 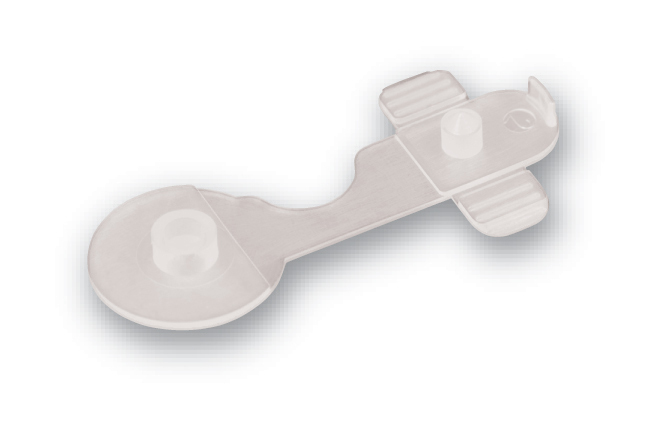 When the OEV™ is closed, the Glides lie down so they don't catch on the users' clothing. I use these on all of my bags. I ordered them from my medical supply company where I ordered my other supplies and was charged $6.95 shipping even though I ordered 90. I wash my Coloplast bags and reuse 3-5 times. I will order from here next time. not an easy product to use and so far, I have had little to no success using these vents. They leak.